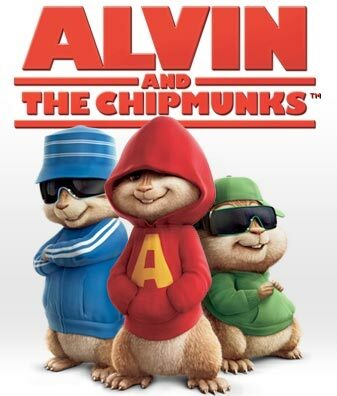 Alvin and the Chipmunks the beeeest!! !^^ | Acc! ← ma che bel momento! (Dave:)Alright you Chipmunks, Ready to sing your song? (Theodore:)Yeah, Lets sing it now! (Alvin:) Me, I want a Hula-Hoop. (Dave:) Ok Fellas, Get ready. (Alvin:)I still want a Hula-Hoop. (A Chipmunk:) lets sing it again! (Another 1:) yeah lets sing it again! (Dave:) no thats enough, lets not overdo it. (A Chipmunk:) what do you mean over do it!? we wanna sing it again! (dave:) now wait a minute boys.